Track titles not given on the release. 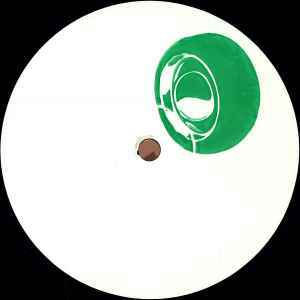 Absolutely fantastic stuff from Pittman, deep deep vibes. There should be a law banning making good music like this too slow.